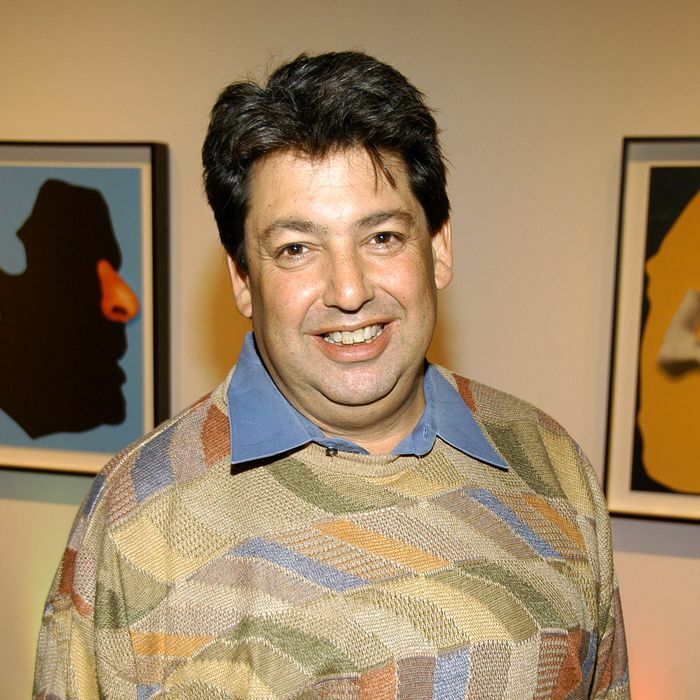 When I heard the dispiriting news this afternoon that, after 22 years, the Los Angeles Museum of Contemporary Art was axing its visionary chief curator Paul Schimmel, I sensed that something inexorably terrible and cravenly well-planned was being carried out. The official announcement never uses the word “fired.” The co-chair of MoCA’s board, David Johnson, issued a mealy-mouthed statement: “Paul Schimmel is stepping down as MoCA’s chief curator. It’s amicable and there will be a release tomorrow.” (Art blogger Mat Gleason is reporting that Schimmel will stay on as a consultant.) The L.A. Times labeled it “a firing made by the museum’s board of trustees … effective immediately.” What it is, by my reading, is another nail in MoCA’s coffin, a sad statement in a sad time when too many museums are driven more by money than art, controlled by bratty billionaires, and overseen by compliant museum directors whose chief goals are packing galleries and placating the board. Schimmel’s good-bye is another sign of an end-game, the culmination of a decade in which a lot of museums broke faith with art. Schimmel is well known for his love of art and artists, his hungry eye, and the ways he expresses his opinions about everything. His group shows are extraordinarily far-reaching, among them the landmark “Helter Skelter,” which in 1992 looked at the dark side of the Golden State, and featured artists like Mike Kelley, Paul McCarthy, Charles Ray, and Llyn Foulkes, who is only now becoming widely recognized. His “Robert Rauschenberg: Combines” was a hit at the Met in 2006. He’s described his curatorial outlook as “a very activist, engaged approach, stemming from a belief that to begin to define what later will be understood as the history of your particular moment is one of the richest aspects of being a curator.” He did that, and as well as anyone has over the last twenty years. He also speaks truth to stupid. Or to covetous sharks. Or to bosses, like MoCA’s director, Jeffrey Deitch, who many believe is turning the museum into, as Gleason put it, “a celebrity-curated kunsthalle-style circus.” Far worse is Eli Broad, the billionaire who the L.A. Weekly reports is pulling off a museum “takeover” after publicly bailing out the nearly broke institution in December 2008. Slowly, Broad seems to be lining up his ducks to eventually merge MoCA’s tremendous collection with his own fashionable but ultimately frivolous one. From where I sit, the whole thing stinks. Despite solid attendance numbers, MoCA seems to be in the state the Guggenheim entered in the early 2000s, under its megalomaniacal director, Thomas Krens. MoCA is becoming a tourist attraction for one-shot visitors, a rogue institution stripped of the reputation won for it by generations of artists. Schimmel’s leave-taking confirms what was already known: The institution is being damaged, enough to suggest that MoCA may no longer be a genuine member of the artistic and creative community of Los Angeles.